Large Mouthed Carafe. 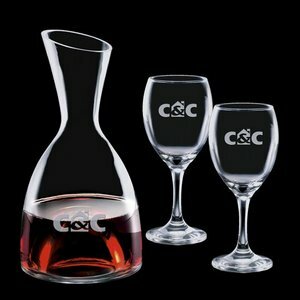 Perfect for Decanting Wine. Available in sets with matching Wine Glasses.